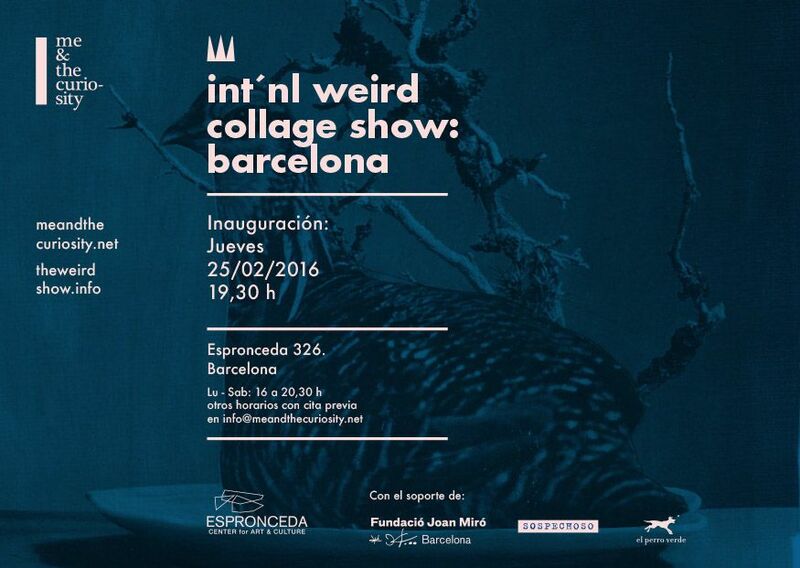 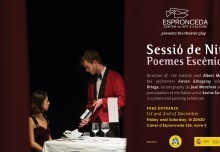 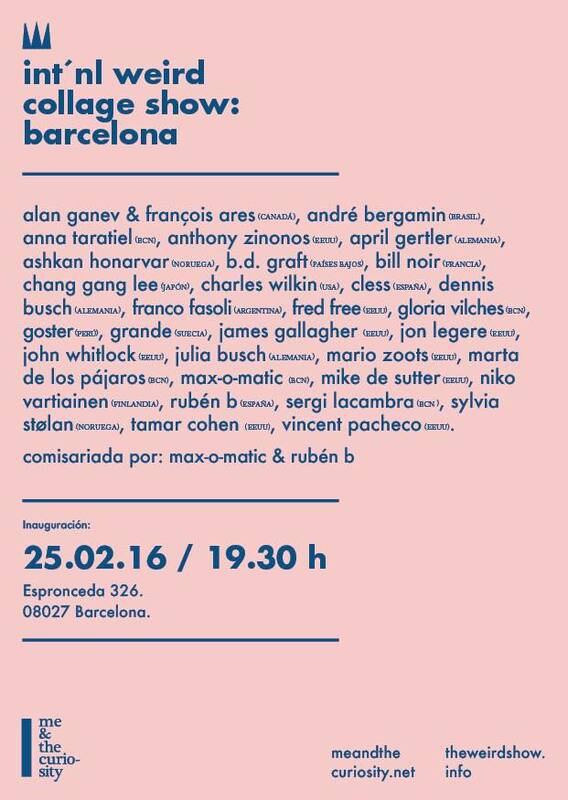 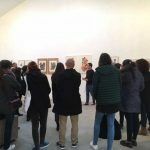 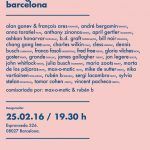 We are waiting for you on February 25th, starting at 19h30 in ESPRONCEDA|CENTER for ART and CULTURE, calle d’Espronceda 326 in Barcelona. 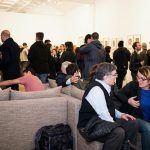 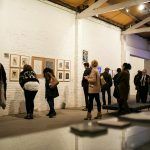 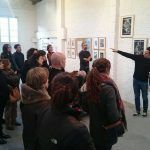 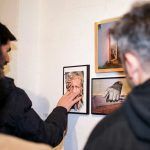 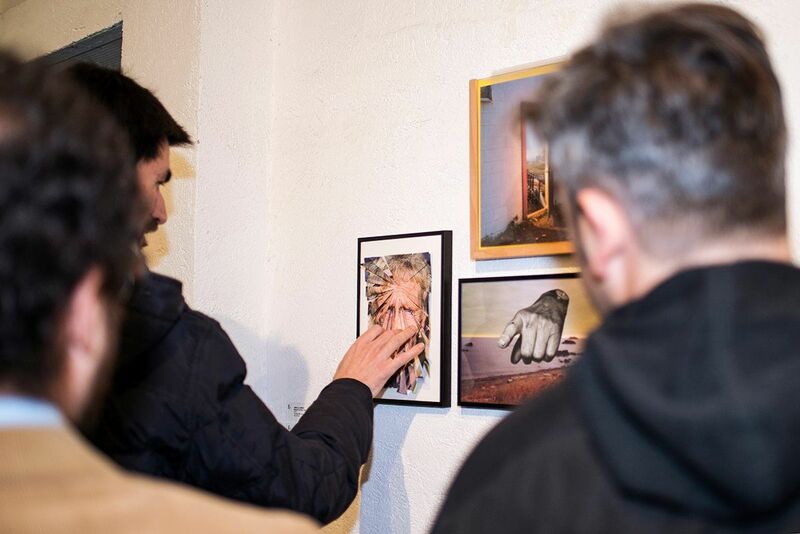 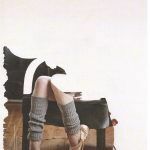 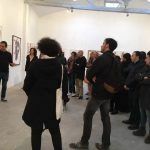 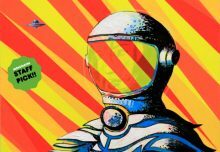 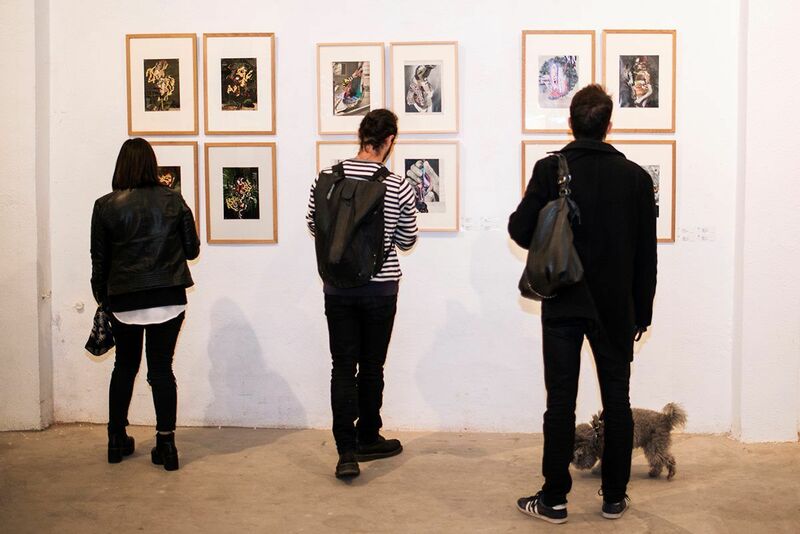 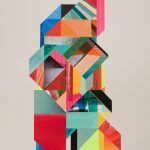 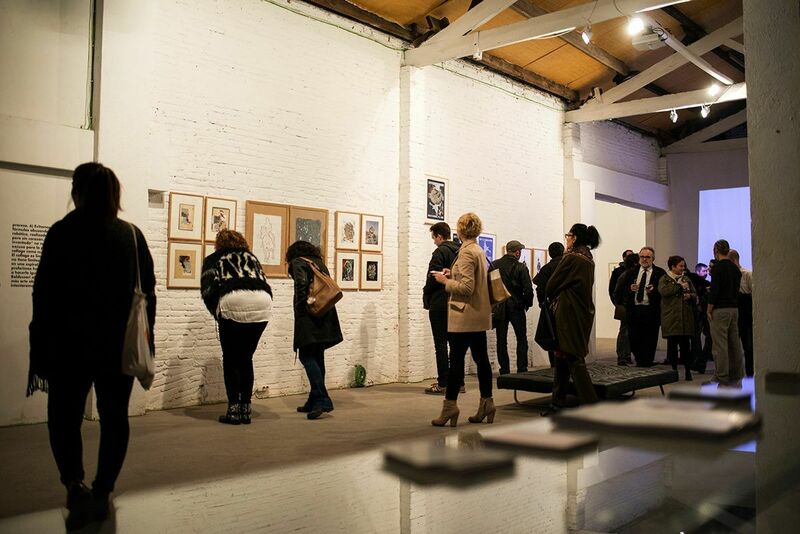 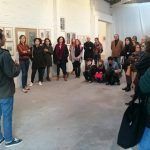 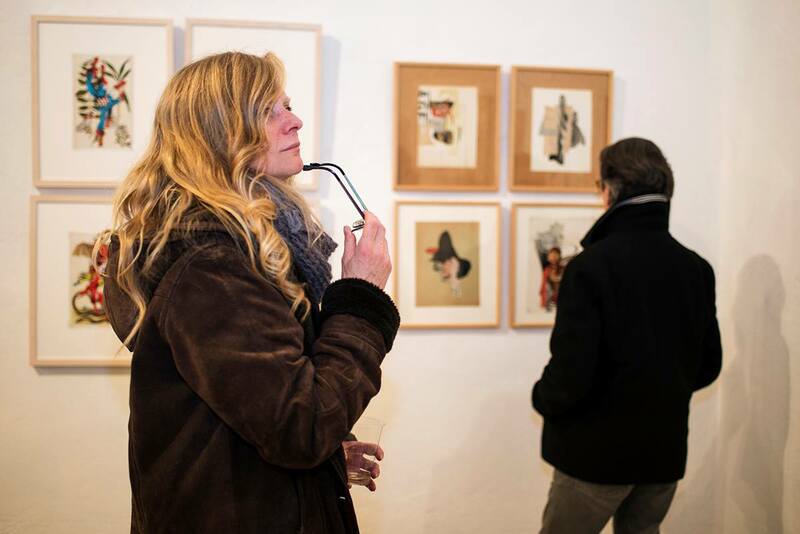 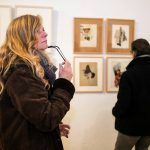 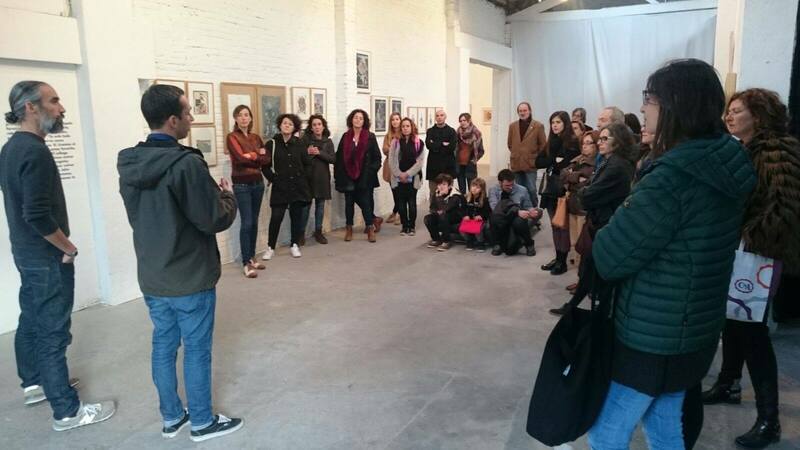 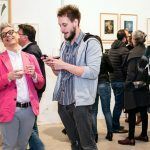 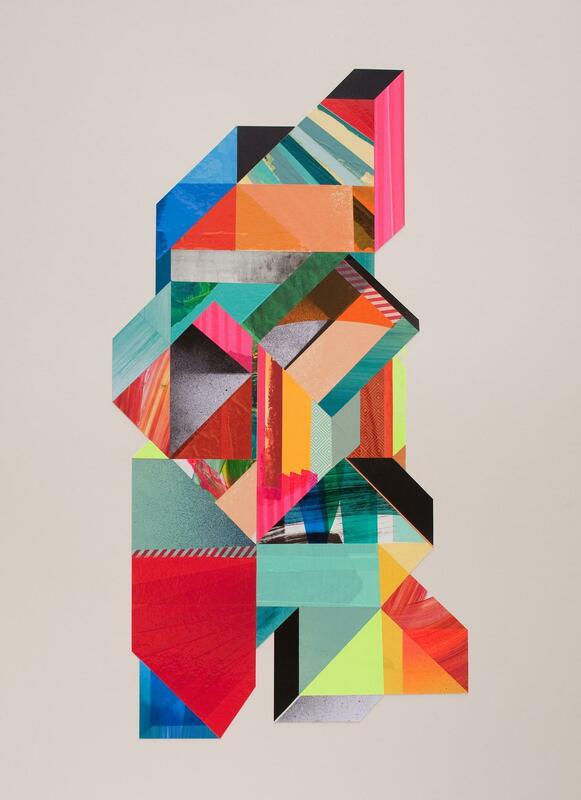 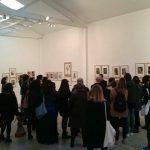 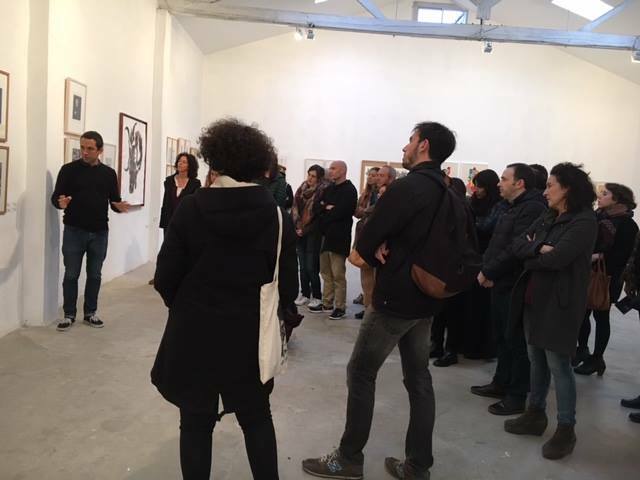 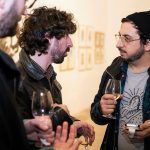 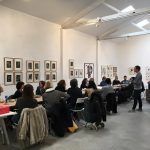 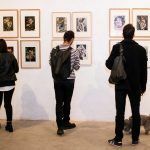 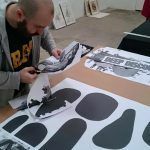 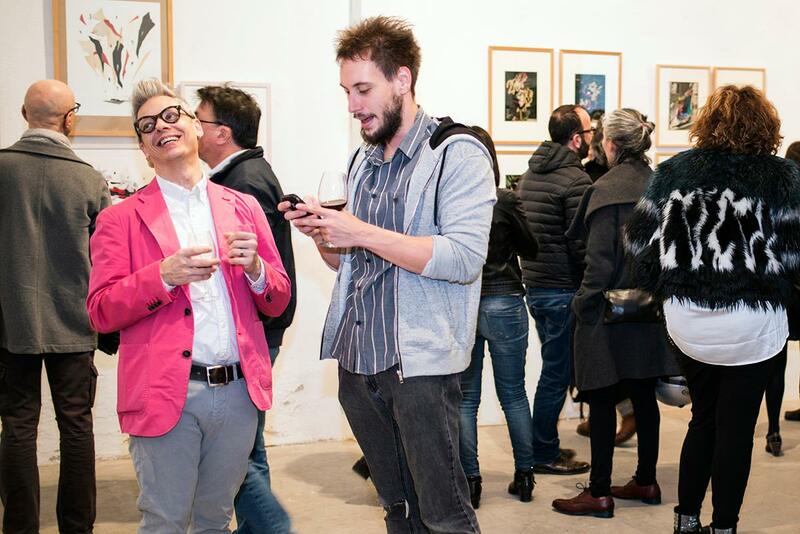 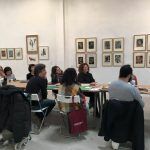 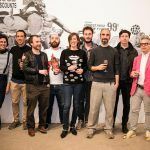 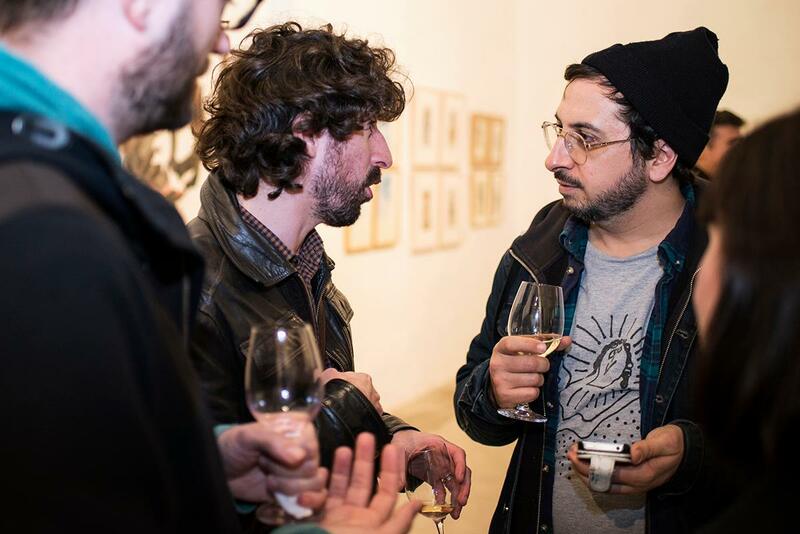 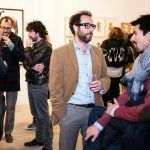 The International Weird Collage Show, curated by Max-o-matic and Ruben B, is an itinerant exhibition that connect artists with international career to local artists using as well the collage medium in their creation. 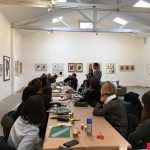 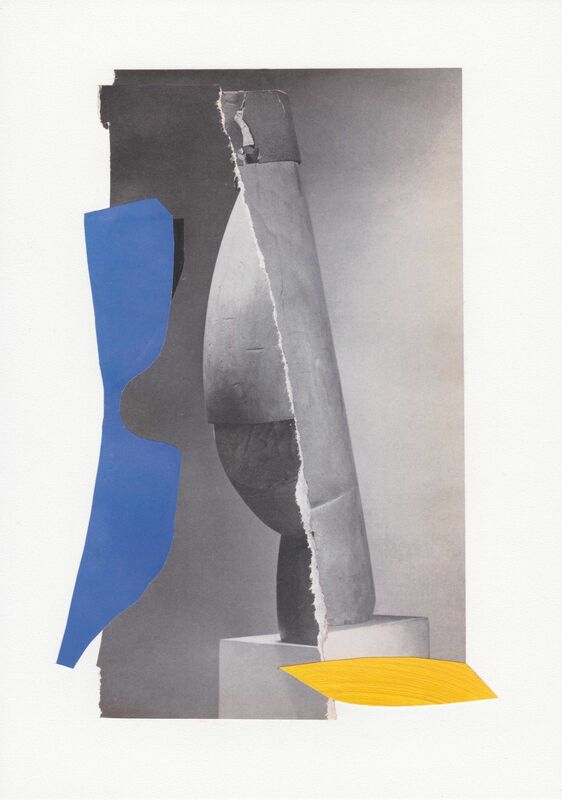 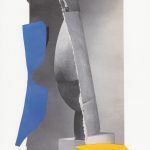 The exhibition shows the most relevant of the international scene collage, seeking to make a contemporary reading on a practice that has been giving a new meaning since the early twentieth century. 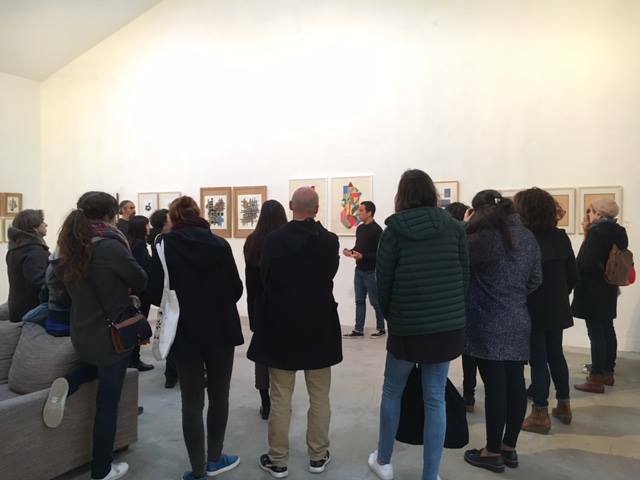 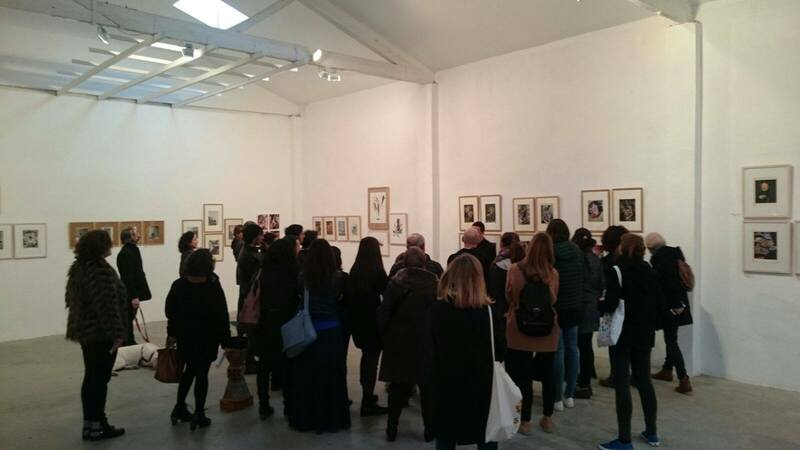 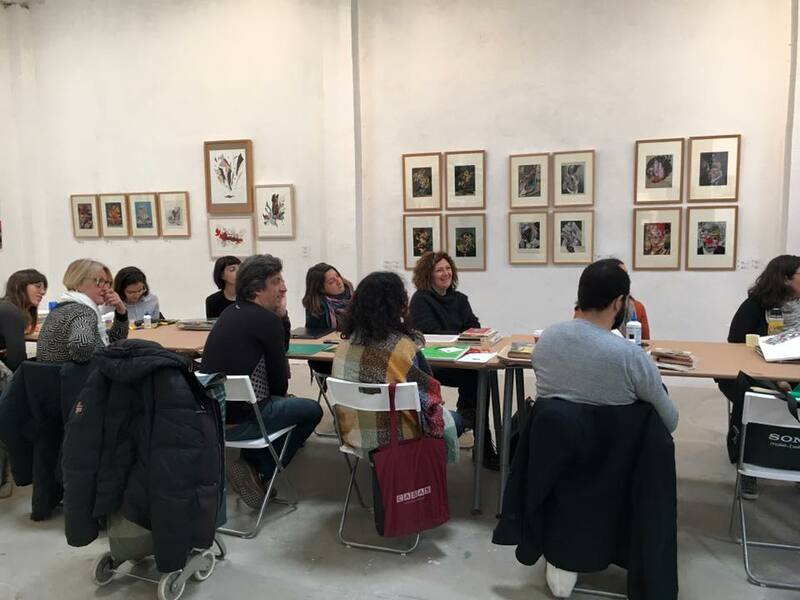 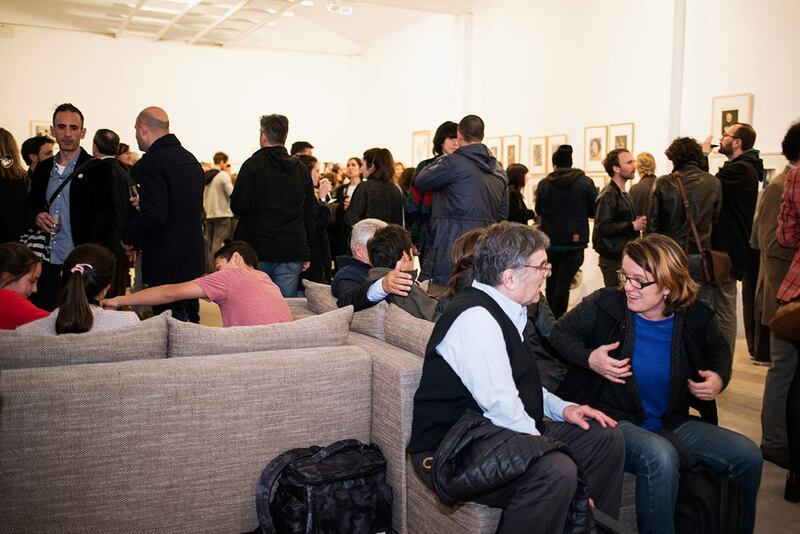 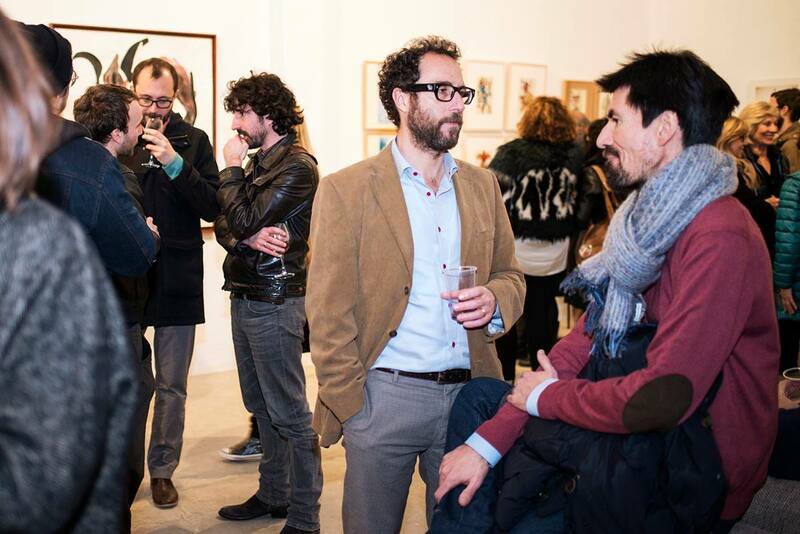 Organized in Barcelona by me & the curiosity in the space of ESPRONCEDA|CENTER for ART and CULTURE, it has become the most important world traveling exhibition of collage. 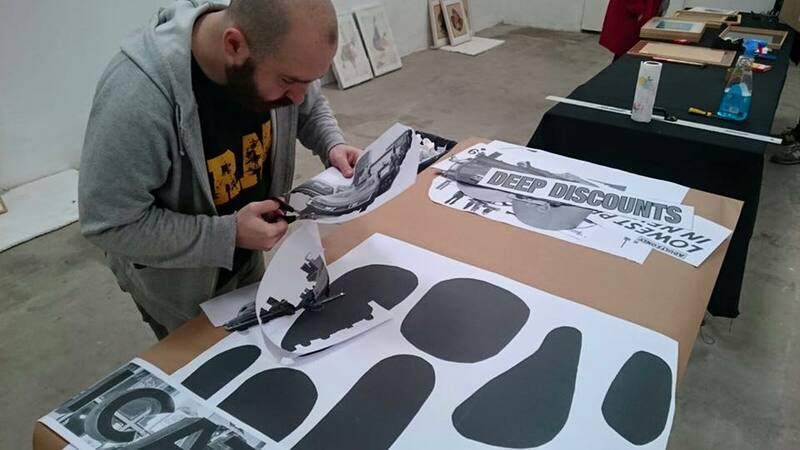 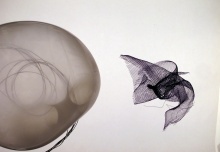 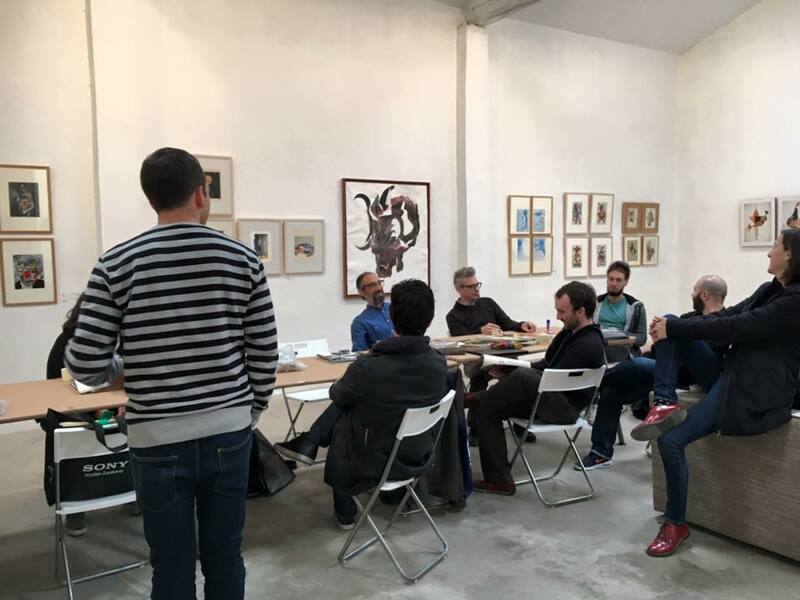 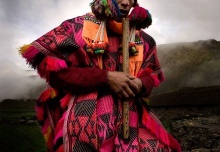 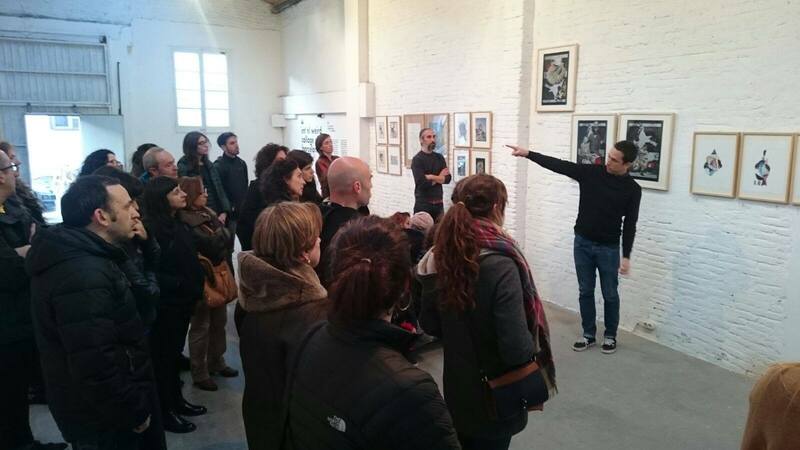 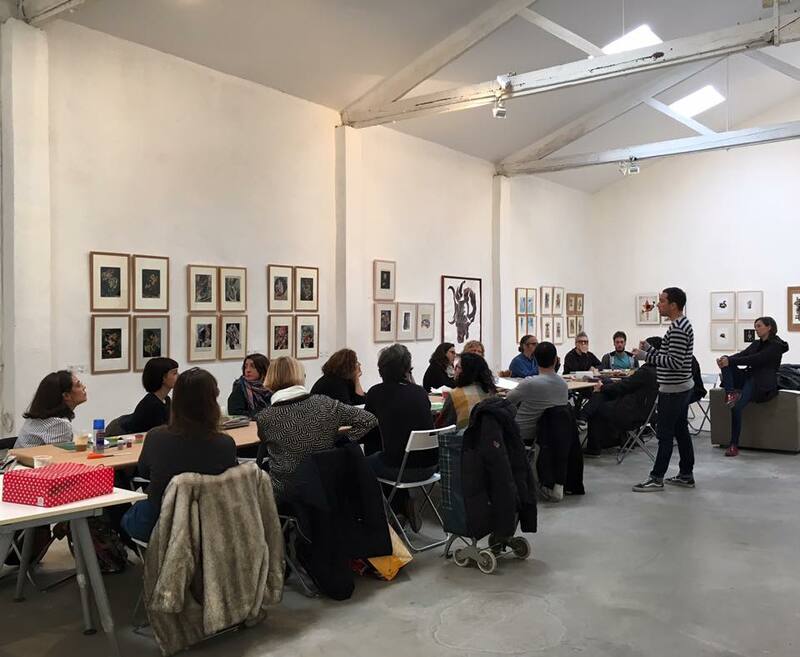 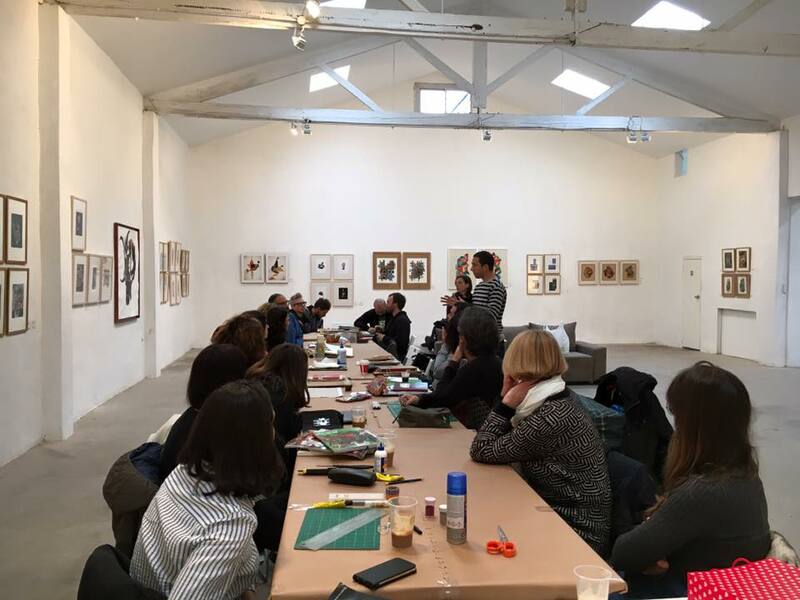 Already 10 editions have take place in New York, Berlin, Montreal, Netherlands, Peru, Ecuador, Costa Rica, Madrid … In all of them, the curators and founders of the project, Max-o-matic and Ruben B collaborate with one local artist /commissioner. 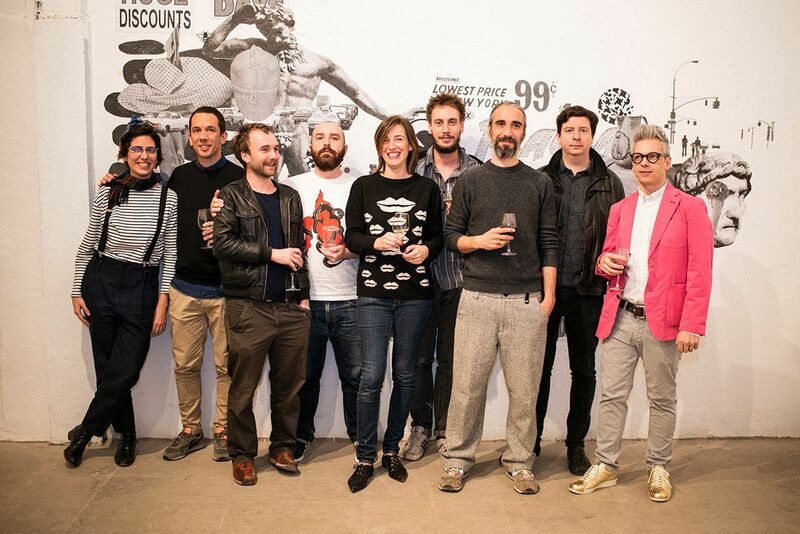 Alan Ganev & François Ares (Canadá), André Bergamin (Brasil), Anna Taratiel (Barcelona), Anthony Zinonos (EE.UU), April Gertler (Berlín, Alemania), Ashkan Honarvar (Noruega), B.D. 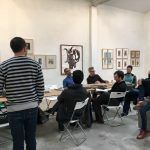 Graft ( Países Bajos), Bill Noir (Francia), Chang Gang Lee ( Japón), Charles Wilkin (EE.UU), Cless (España), Dennis Busch (Alemania), Franco Fasoli (Argentina), Fred Free (EE.UU), Gloria Vilches (Barcelona), Goster (Lima, Perú), Grande (Malmo, Suecia), James Gallagher (EE.UU), Jon Legere (EE.UU), John Whitlock (EE.UU), Julia Busch (Alemania), Mario Zoots (EE.UU), Marta de los Pájaros (Barcelona), Max-o-matic (Barcelona), Mike de Sutter (EE.UU), Niko Vartiainen (Finlandia), Rubén B (Madrid, ESP), Sergi Lacambra (Barcelona), Sylvia Stolan (Noruega), Tamar Cohen (EE.UU), Vincent Pacheco (EE.UU).